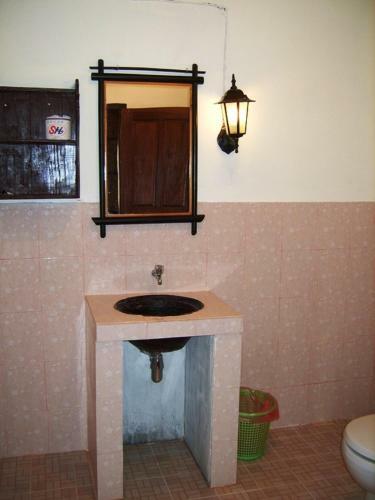 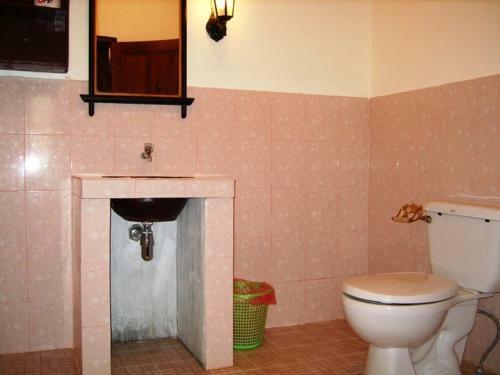 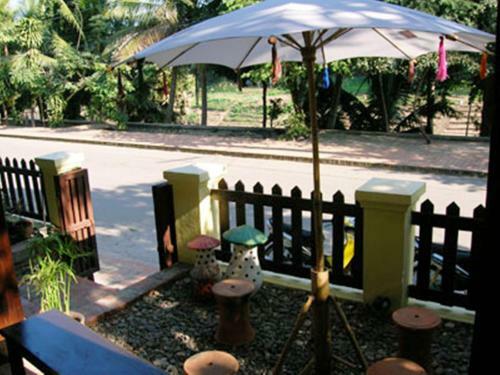 The property is a 5-minute walk to a night market. 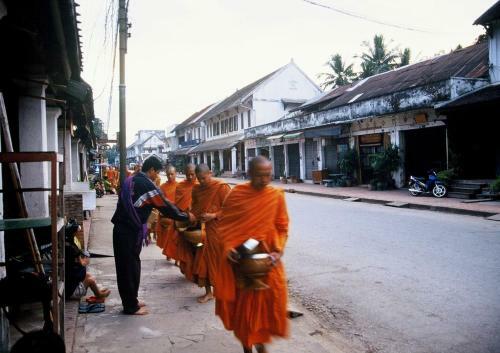 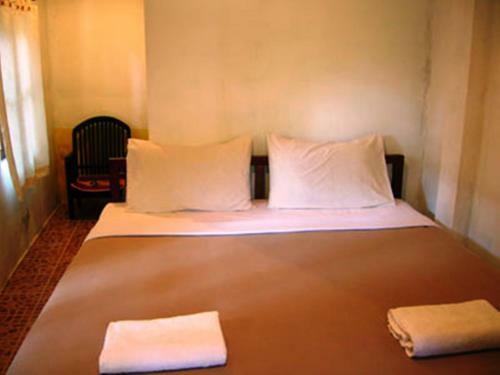 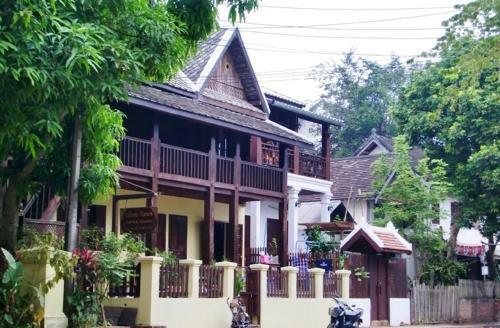 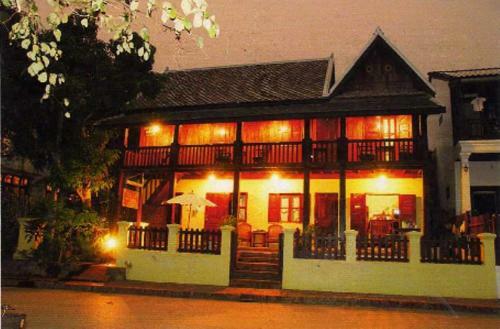 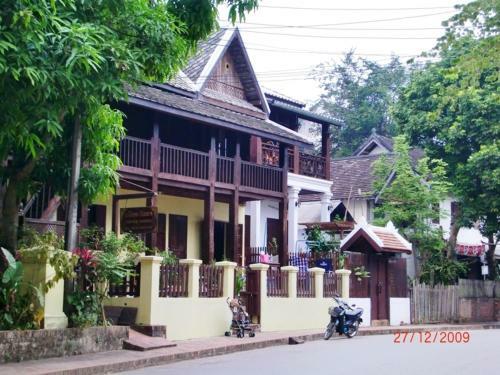 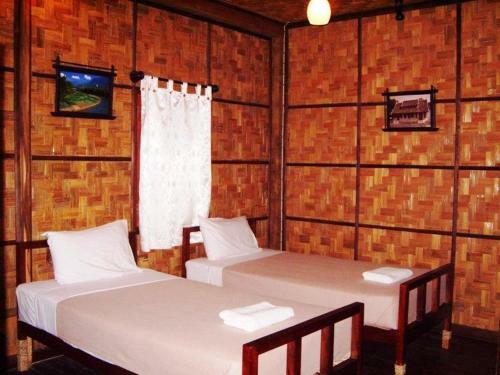 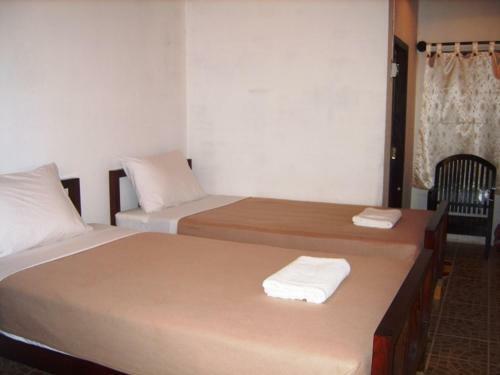 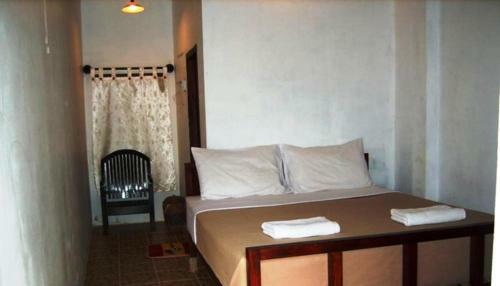 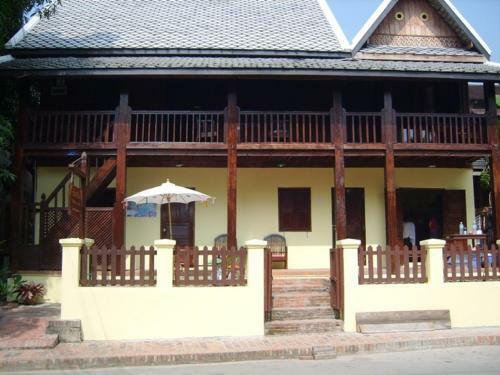 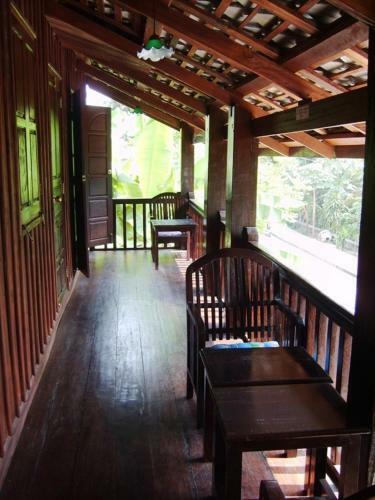 It is a 15-minute drive from Luang Phrabang Airport. 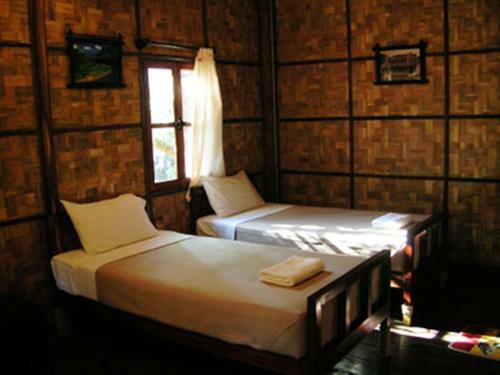 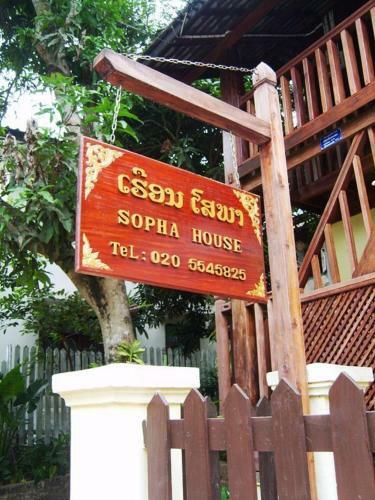 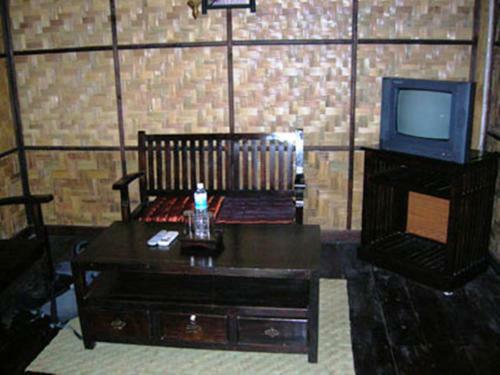 Fitted with hardwood floors, rooms at Sopha House are equipped with either a fan or air-conditioning. 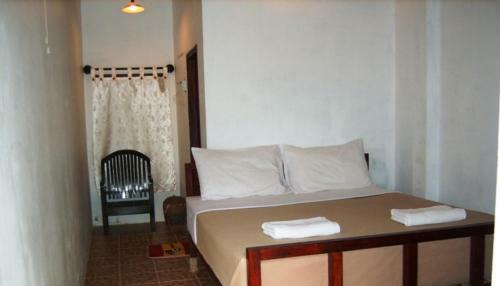 Each room comes with a TV and an en suite bathroom with shower facilities.